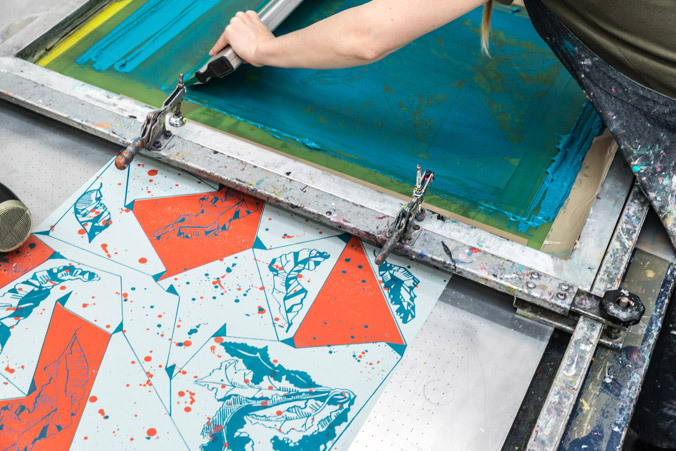 A 5 week introduction to the incredible world of screenprinting. You will learn how to coat a screen with photo emulsion, expose your artwork, learn about different inks, squeegees and print a small run using a vacuum table. No experience needed.